Roger Goula is a London based composer and multi-instrumentalist whose range of original works spans across albums, lm scores, music for dance, TV, theatre and art installation. 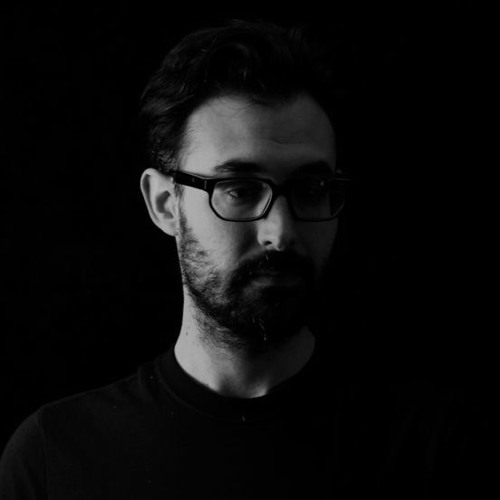 Coming from a contemporary classical background, Roger’s work has developed into an experimental approach of classical chamber and orchestral music blent with electronics. Inspired by renaissance and baroque music, as well as by minimalism, and looking at the language of electronic music and sampling, his compositions perform complexity through repetition of minimal elements and emotional transporting textures. Roger’s solo debut album Overview Effect was released in 2016 by Cognitive Shift in partnership with One Little Indian. His solo work was acclaimed as ‘mind blowing’ by Mary Anne Hobbs on BBC 6 Music and much-celebrated nationally and internationally. His collaborations include The Experimental Funktion quartet, at the CCCB Barcelona, ballet director Karl Alfred Schreiner at the Gärtnerplatz Theater, Munich, Frauke Requardt at The Place, as well as musicians like Thomas Gould, Peter Gregson, Lucy Railton and Stephen Upshaw and the 12 Ensemble. He has been Associate Composer at the LSO Soundhub from 2012 to 2015.